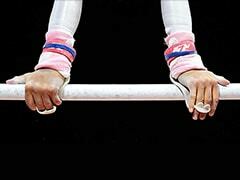 The 16-year-old has brought home World Cup and Commonwealth Games gold medals. 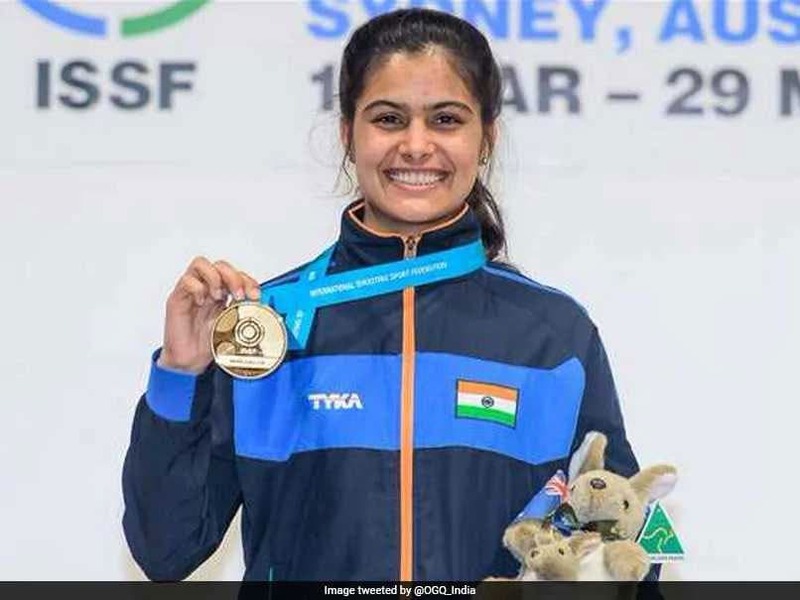 Teenage shooter Manu Bhaker said she's told her parents not to accompany her to tournaments abroad as she struggles to adapt to life as one of India's best known sportswomen. The 16-year-old has brought home World Cup and Commonwealth Games gold medals this year in a sudden rise to fame, and is one of the favourites at the Asian Games in Indonesia. But she is finding that success comes at a price, with a tough training schedule and a restrictive lifestyle that means less time with friends and a one-hour daily time limit for using her mobile phone. Bhaker said she had resorted to banning her parents from her overseas trips as she tries to carve out a slice of freedom. "They make limits for me, like, 'Eat that, eat this, don't go there, do this, don't do this, don't use your phone, don't do this now, go to bed,'" she tells AFP before a training session in Palembang, which is co-hosting the Asian Games along with Jakarta. "It's a bit too much." Bhaker's day kicks off at 5am with yoga and meditation, and ends with a jog and bootcamp-style workout. But perhaps most punishing of all, she and the other 'juniors' on the Indian team are only allowed one hour with their phones each day. In spite of her age, Bhaker is competing at senior level for the 25m sports pistol and both the individual and mixed team 10m air pistol. She is proud of her achievement but, yes, the unfairness does grates when she sees older members of her team. "They're seniors. They're free. They can do anything they want," she says wistfully of her team-mates. "They can use their phones any time." Bhaker swept to fame at the beginning of this year by becoming the youngest Indian to win a gold medal at the World Cup, a feat she achieved the individual 10m air pistol and the mixed team event. She then climbed back on the podium once again at Australia's Gold Coast in April, setting a Commonwealth Games record of 240.9 points for the 10m air pistol. The Asian Games promises to be the toughest field yet with the world number nine taking on fourth-ranked Ji Xiaojing of China. Life on the road takes its toll too. Bhaker says she has spent fewer than 10 days at her home in Haryana state since February and knows her studies have suffered in spite of some tuition on the road. She also admits she feels lonely sometimes. "Your friends are like, 'No, we can't have fun with her. 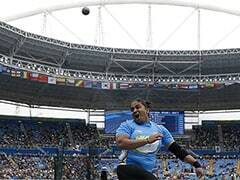 She's a Commonwealth gold medallist -- we must respect her,'" she says. "Your friend circle decreases." Her coach Jaspal Rana agrees the cycle of competitions and training camps is tough for youngsters who often crave normality. But they need to decide what they want out of life, he says. "People come and go. But there are few people who become real champions, real heroes -- so you need to work for that."